Facebook is constantly changing. As the military life takes us farther away from the ones we love, we have come to rely on Facebook to help us stay connected until we meet again. I want to take a few minutes today to help you improve your experience with Facebook. 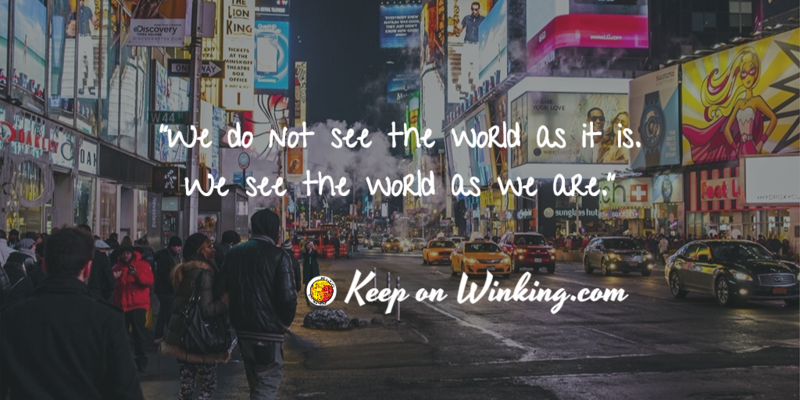 When we are though here, hopefully you will see more of what you want to see and less of the things that annoy you! Facebook tries to help you by staying on top of trends and then make the most of it. At least that is what they say. They say they know you better than you know yourself. Problem is if you’re not a trend setter this could be a bit disorientating for you. The common way to deal with friends who have irritating updates is to hide them or remove them from your notifications or un-clicking the Follow button. Facebook is about enhancing our networks. …to intensify or magnify your current relationships. It can be a healthy tool for your social networks. The addiction and associated depression comes when Facebook substitutes your real life relationships. For me that means accepting you for who you are. If I am your Facebook friend I want to know you for who you really are. I’m ready to meet you in real life. I don’t have the time or the energy to judge and attack you. I am letting you know that I think you are worth my time and attention. It turns out the people who do have the time to express their bitterness or hatred in life are looking for a distraction or an outlet from their own problems. I use to be angry about these drama queens. Then I realized it was a growing stage. This is the only way they know how to get attention or make themselves feel better about their lives. They are a product of the environment. 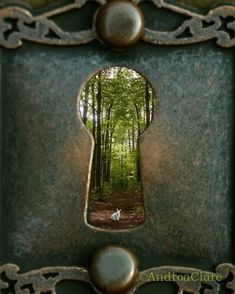 Facebook kind of gives a peep hole into other environments. People are at different places in their lives and need different friends for different seasons in their lives. Here are some ways you can deal with the Facebook growing pains. When they have had enough they will move past it. There really is nothing you can say or do to hurry this process along. Can’t bring yourself to remove a few friends? Single Dad Laughing recently posted 35 Reasons to Unfriend People on Facebook. Over the last 2 years I have deleted 300 “friends” if I could not remember how or why we were connected. When I find myself on the fence about someone I ask… does this person inspire me or bring me down? Why are we friends? Why are we still friends? The answer for me is because I am ready for an adventure and some day I hope we will have an opportunity to have an adventure together. I like variety in my friendships. Through those friendships I have learned about myself through someone’s experience. Sometimes I can relate and sometimes I can offer our support. We are each very different. It is easy to get offended by our differences. Especially when we let fear influence us. But. I want you to know something. I have had the opportunity to walk into hundreds of homes and I can tell you that no two homes were alike. Isn’t that awesome? I have walked into homes of people who believe in very identical values and their homes reflected different aspects! What matters is that I am not friends with you because of your furnishings. How superficial is that? I am friends with You for you. Same thing goes for our Facebook relationship. If you don’t like my “house” or you are allergic to my “cats” (actually I would probably be allergic to your cats…), click “unfriend” and let’s meet somewhere else! I have changed my mind and I only want to see my family member’s post. I hope you understand. Some people are socially sensitive regardless of what you choose to say. There might be some petty backlash. What if you are on the other end of that message and it hurts? Let it go. Why stay angry or hurt? If the point was valid, what can you learn from it? If it keeps happening, what lesson are you missing? Reflect and then Move on. Over the last couple of years we have been bombarded with a wave of topics that can sometime divide friends. You used to be able to customize what you saw from a person. You could tell Facebook you were not interested in their links or photos. You could choose to see “Most” or “Important” Updates. It cut down on the over-sharing. Recently that feature has gone missing. Facebook has decided that they know you better than yourself. Possibly the features were too confusing for the average user. Did you even notice that it was missing? Chances are you are friends on Facebook because of a group or organization that meets outside of Facebook. 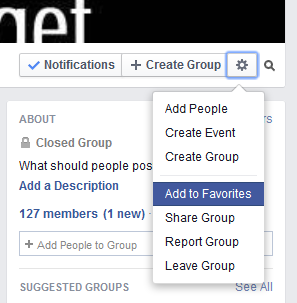 You can still be connected via a Facebook Group without being Facebook friends. You can make a group private so you can share personal stories or meetups with that group of friends friend without sharing it to the world. Community pages based on a location operate better as a Facebook Group than a Page. If you have an organization that requires a login you can make arrangements with Facebook for a more secure Group connection. My University has that feature for graduates. Watching these students (my age +) go for their Masters is inspiring! It makes me believe it can be a reality for me too. Warning! Do not abuse Groups with your Spam! The most under utilize feature is Facebook Interest Lists. Most are public, but you can make a private one. Want to invite friends to a party? 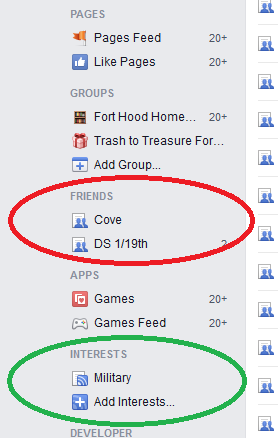 Facebook events allows you to pull up interests lists to send invites. When my OCD kicks in I add friends to lists I want to check-in with every now and then. Some are Marine Corps buddies. Some are from high school or church. Is Facebook hiding pages that you want to keep up with? Keep an eye on them with an Interest List! 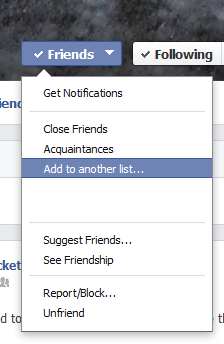 Click on your Interest List and a news feed based on those you have added to that particular list will appear. I briefly talked about Facebook Groups. They work best when members want to be there. They generally have a shared purpose. You don’t have to be Facebook friends for Facebook Groups to work well. You can send an email invite but they work best when members remember to participate. If you’re in a group but missing out on these posts, you should consider using the tool wheel in the upper right hand corner to add the group to your favorites. This will place the group on the left side of the computer screen OR give you a quick reference list from your mobile. 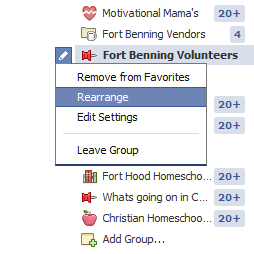 You can organize your Favorite Groups and Pages by clicking the pencil/ edit icon. Click “Rearrange” to group certain pages together. I tend to place the ones I like to visit the most at the top. Yard sale groups/ workout groups follow afterwards. What other ways have you found to stay connected through the social media age? If you found this information useful, share and empower a friend. Thanks! Really enjoyed this Christine! While many of my online connections are related to my business, I have found some wonderful friends on sites that I have never, and probably will never, meet in real life. As with my face to face friends, I am in it for YOU. Not the way you look, dress, your home, vacations, etc. While I love to hear about those things, it is usually a sense of humor or passion for a mutual cause that draws me in! Glad you enjoyed it. I find I love my relationships with my online connections as much as I do with those I know in real life. I love it when their personality shines through their posts!